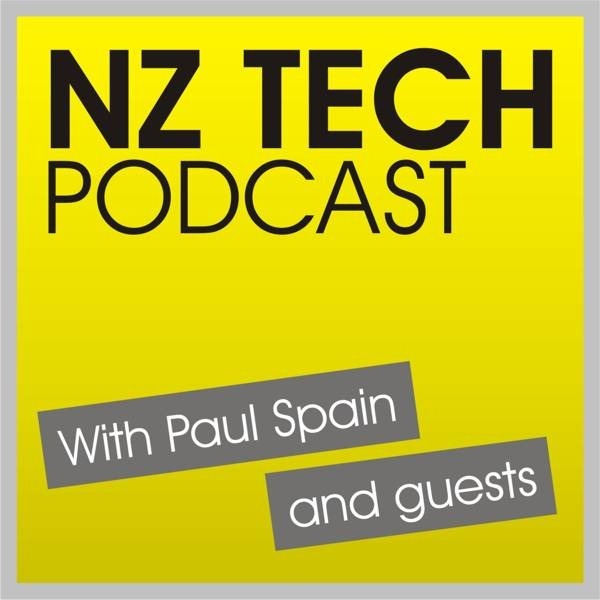 This week we discuss Microsoft’s Nokia acquisition, Gather, IFA in Berlin, Punakaiki Fund, Kickstarter NZ, Xero hitting 200,000 subscribers, Office 365 storage increase, Tom Tom Multisport GPS watch, Samsung Ativ Book 9 Lite, and Trigger Happy’s Toon Hero. This episode produced and hosted by Paul Spain (@paulspain) with guests Nate Dunn (@nate) and Ludwig Wendzich (@ludwigw). 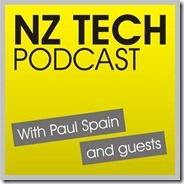 Would you like to join the NZ Tech Podcast live? Most Tuesday evenings starting somewhere between 6pm-7pm we join with Geekzone for a live audio stream from the studio and a hosted chat room. Details here.